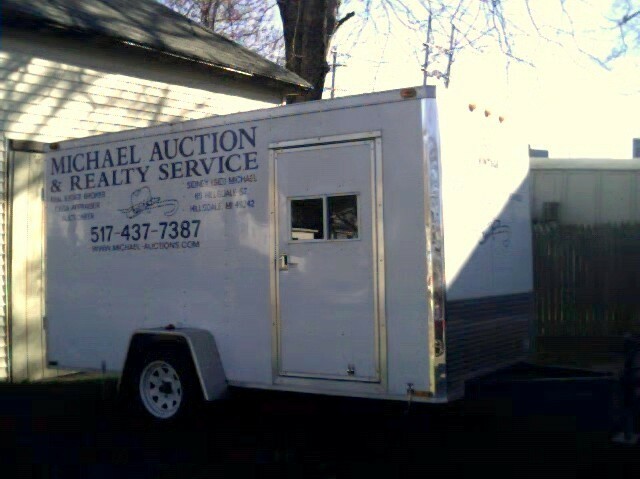 MICHAEL AUCTION & REALTY SERVICE LLC has been a trusted Real Estate & Auction Service in the Mid-Michigan area for 81 years. Founded in 1938 by Charles Michael Sr. Since Sid joined in 1971 the business has grown to include Auctions, Real Estate sales, and Personal Property Appraisals. Sid has sold over 3135 auctions in 9 states over the last 48 years that include retail & wholesale operations, amusement parks, factories, real estate,tractor collections, farm machinery, antiques, collectibles and so much more. Use the auction company that knows the value of you and your needs. John (Sid's son) has now joined the team and has years of sales experience and is a 3rd generation auctioneer & real estate professional. He is ready to help you with any of your Real Estate or Auction needs. M.A.R.S. 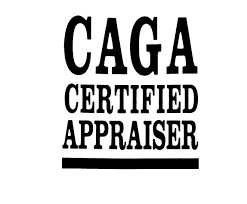 has the experience that you require, and the respect you deserve for your auction or real estate needs. We are here to help you, whether your downsizing or need to expand, we are here for your family or business to help guide you through the process. Let our years of experience help make your task easier & simple. Call Sid at 517-437-7387 or John at 517-398-1855 today to schedule your appointment. Saturday , April 27, 11:00 am, JD-G tractor, Ford 9N tractor w/loader, 1979 Cheyenne 4X4 truck, log splitter, good selection of Mac, Snap On & Craftsman tools, 2-firearms. Saturday, May 4, trucks, tractors, trailers, farm equip. antiques, household. Saturday, May 25, woodworking tools, kiln, rough sawn kiln dried lumber, pickup, trailer, assortment of tools. Saturday, June 22, lawn equipment, household, collectibles, details to follow. 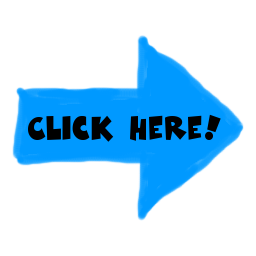 , 27ApSaturdayril 6, 11:00 am lown tractors & related equip., wood and machinist tools, household, antiques. SaturdaSaturdayy, April 27, 11:00 am. JD-G tractor, Ford 9N tractor w/loader, 79 Cheyenne 4X4 truck, log splitter, misc. masonary& shop tools. Details later date.